The mid-term elections will be a personal test for President Trump and his Republican allies in Congress. If Democrats manage to win a Chamber of Congress, it will result in increased party deadlock and direct attacks against the President, his allies in Congress and his supporters among international leaders. 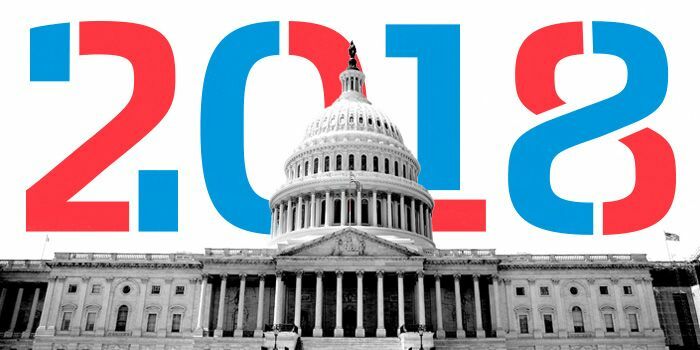 Our Fellow, Carson Thal, broke down what to look for during the lead up to the elections. Read the article here.